For good or ill – probably the latter – I have crossed paths with Bousfield and LeBlond’s ‘Cadborosaurus’ construct. The authors used photographs of an unusual carcass and eyewitness accounts to describe ‘Cadborosaurus willsi’ as a new species… of Northeast Pacific reptilian Hippocamp. Every aspect of their description is high-grade pseudoscience and since there’s so much wrong to deal with, I intend for this page to serve as a hub for all my criticism. Woodley, M. H., et al. 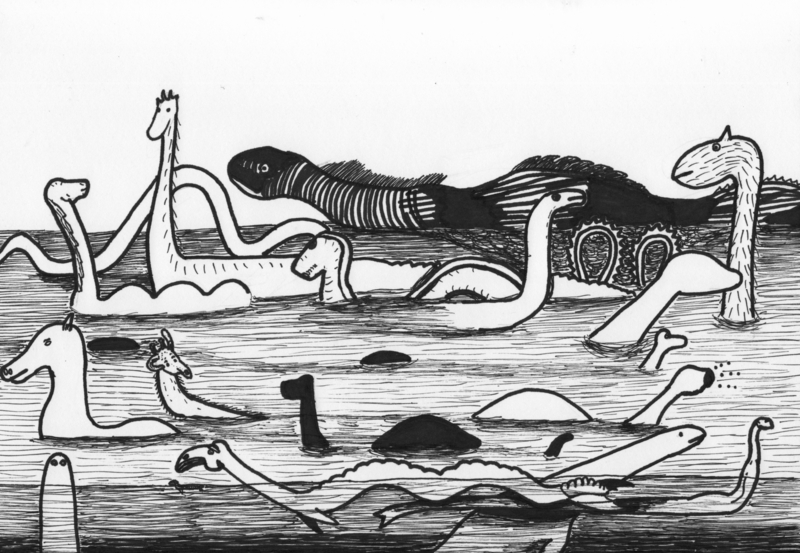 (2012) Response to Bousfield and LeBlond: Shooting Pipefish in a Barrel; or, Sauropterygian “Mega-Serpents” and Occam’s Razor. Journal of Scientific Exploration 26(1), 143-145. Available. Having run out of potential pipefish puns, this appears to be the end of the “discussion” on baby ‘Cadborosaurs’ – so what next? There are some other ‘Cadborosaurus’ topics which remain intriguing: do the actual reports show any actual patterns? How similar are these reports to those from other regions? 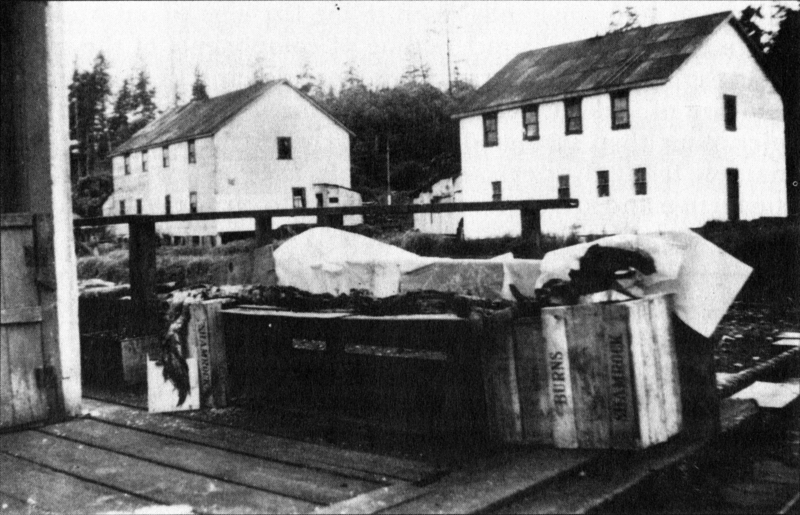 Can the Naden Harbour object ever be identified? Bousfield and LeBlond used a “primitive/advanced” (or “plesiomorphic”/”autopomorphic”) index to, ahem, “classify” ‘Cadborosaurus’. It didn’t make any sense. When Woodley et al. (2011) initially surfaced, I published a lengthy series of background articles on my old blog. A Baby Cadborosaur No More. Part 4: What is ‘Cadborosaurus’? A Baby Cadborosaur No More. Part 9: … and the rest! 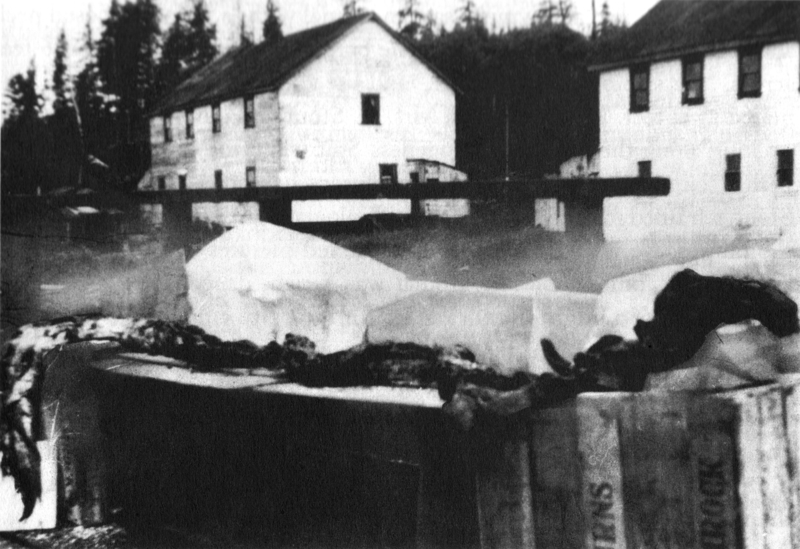 Despite their importance to ‘Cadborosaurus’, there are few readily available high-quality images of the Naden Harbour object online and no one source (dead tree or electronic) has a complete collection. Until now. I scanned in the images at a reasonably high resolution (600 dpi) and adjusted the levels to as closely resemble the originals as possible. If anyone is really interested in the original .tif files with unmodified levels, I (should) still have those, so send me an e-mail. 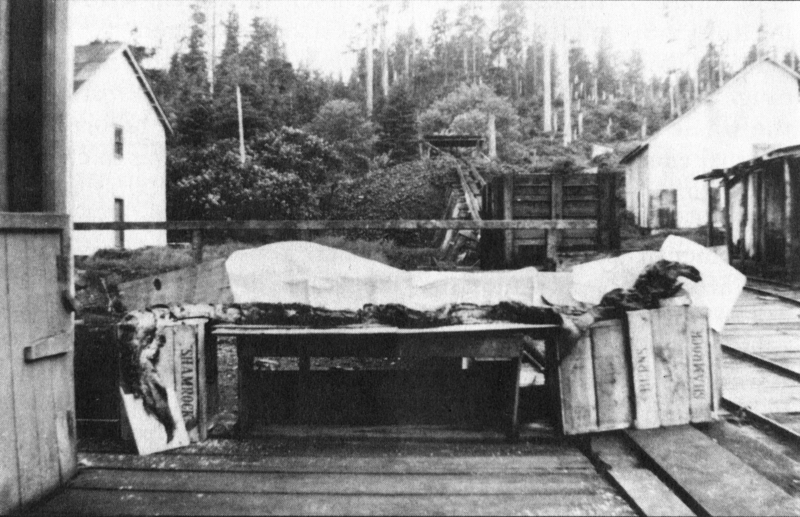 There are three photographs of the Naden Harbour object, perhaps the most commonly seen online is that taken by Mr. F. S. Huband and reproduced in Ellis (1995). I would be inclined to agree with LeBlond and Bousfield (!) that it is the least sharp of the available photographs, yet it seems to be the most commonly reproduced online. The remaining photographs were taken by Mr. G. V. Boorman, one of which is superficially very similar to Huband’s but taken at a slightly different auxiliary angle. The side view taken by Boorman is by far the most interesting photograph and exists in two different versions reproduced in Hagelund (1987) and LeBlond and Bousfield (1995). The Hagelund version is cropped and has a higher resolution of the object itself. There is a significant difference in contrast between the versions, and to my perceptions to LeBlond and Bousfield version has lost detail thus making it likely Hagelund’s version most closely resembles the original. It would be quite interesting to track down and scan the originals, although being on the wrong side of North America they’re a bit out of reach at the moment. 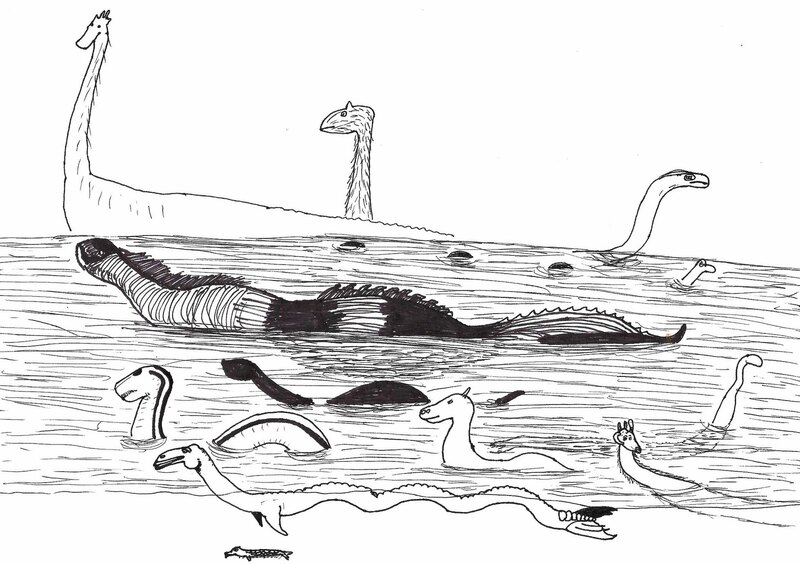 The 'Cadborosaurus' illustrations in LeBlond and Bousfield (1995). A more complete collection of 'Cadborosaur' illustrations.